Dave Stewart Co-Founder of the h Club! Stray Cats Debut New Music Video! 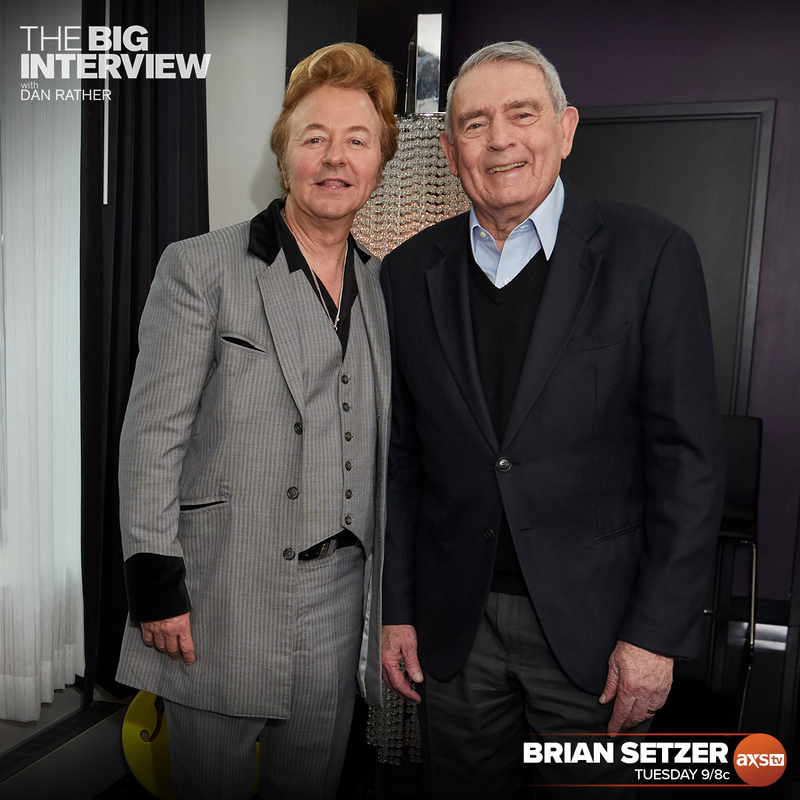 Brian Setzer sits down with Dan Rather on his show The Big Interview on AXS TV this Tuesday!